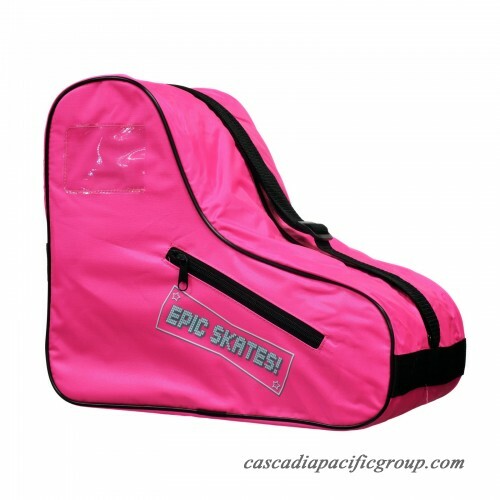 Epic Skates is excited to offer these bundled skate packages. 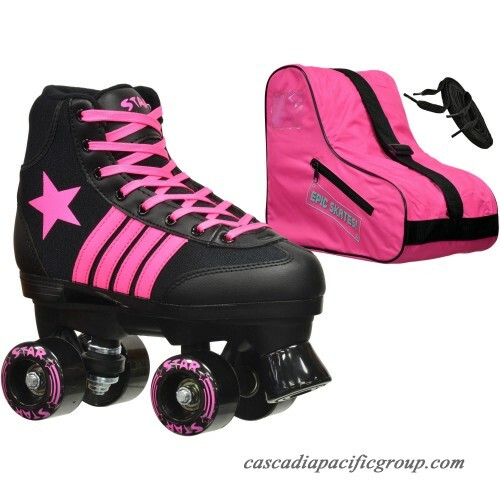 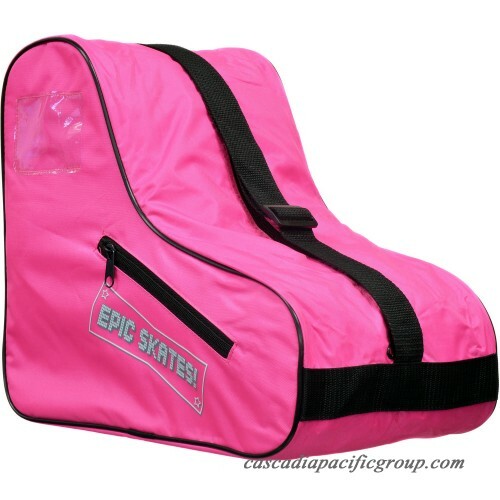 This Epic Skates package pairs the Epic Star Vela pink and black quad roller skates with a matching Epic Skate Bag and, of course, two pair of laces! 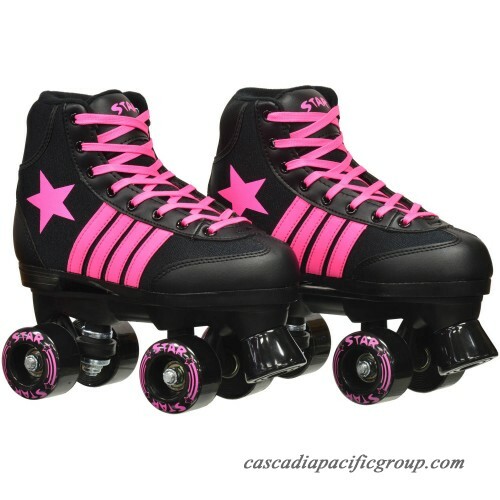 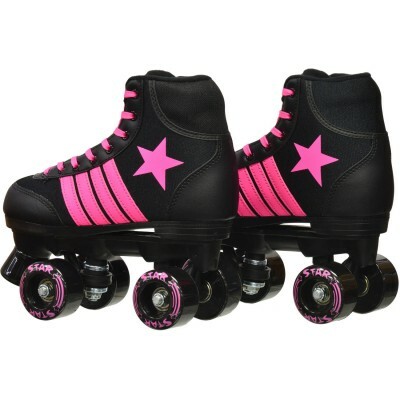 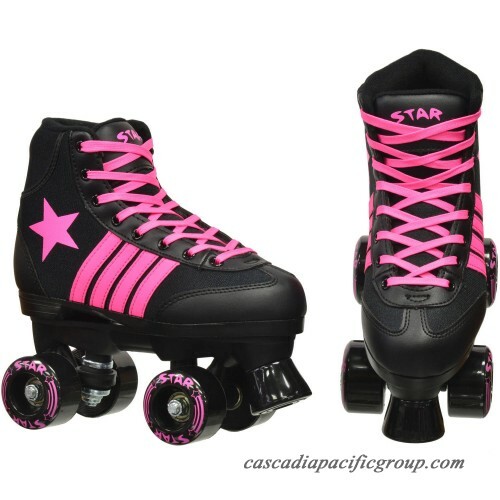 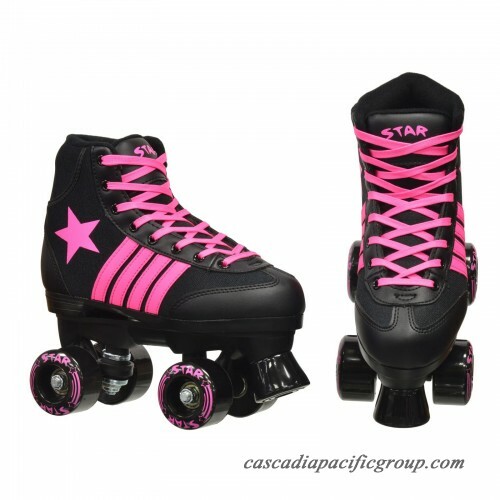 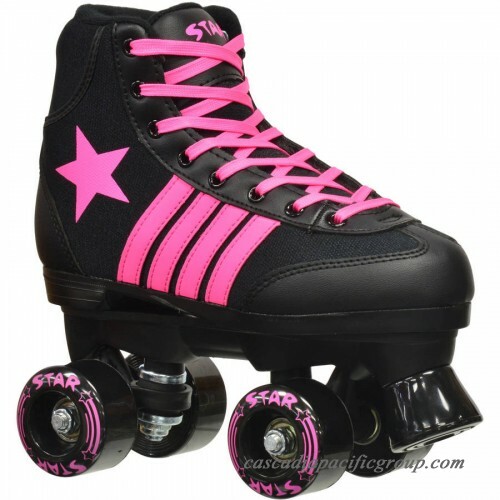 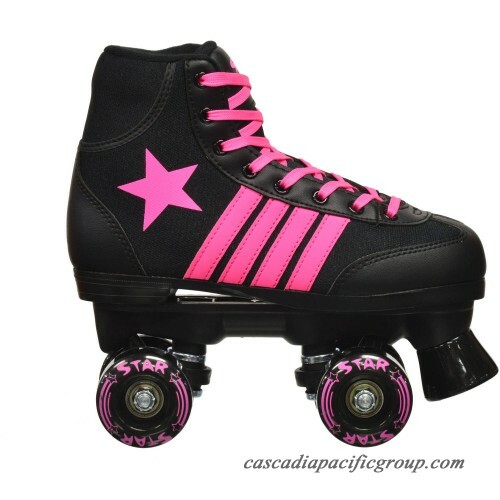 Epic Star Vela Black/Pink Quad Roller Skates feature a high top shoe like design providing extra ankle support without sacrificing comfort. 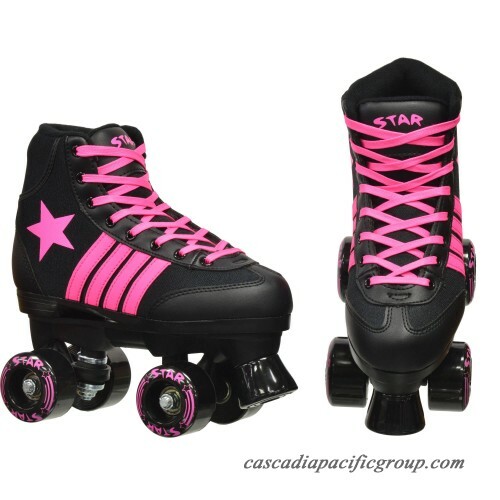 Epic Star Quad Roller Skates make great skates for children who are beginner to intermediate level skaters. 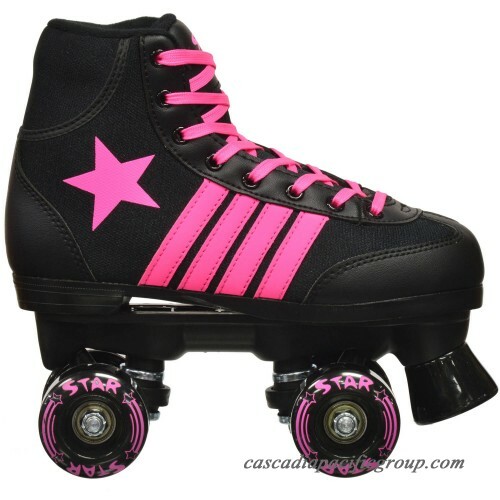 Epic Star Skates have become very popular kids' skates thanks to the extra comfort and style added to the classic roller skate design. 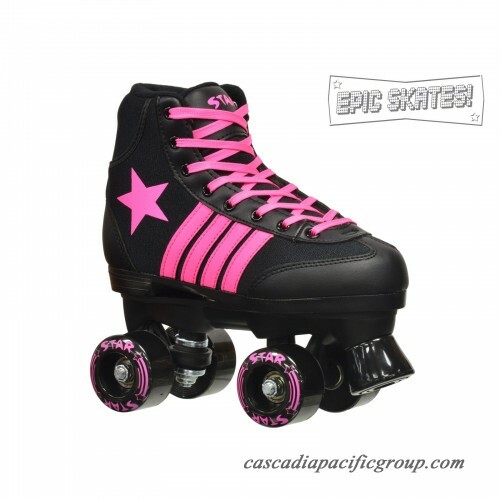 All Epic Star skates come standard with nylon plates, double action trucks, indoor/outdoor polyurethane wheels, ABEC 5 precision speed bearings, non-marking toe stops and two pair of laces!